Welcome to another wonderful Friday Party!! We had a great turn out last week and I am so excited to see what you bring today! First, lets go through the winners from the last party. 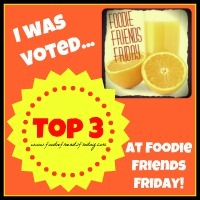 #2, #3 AND #4 Spots go to Cooking from a Stay at Home Mom with Cheddar Bacon Fries, Salted Caramel Cake, and Corn Dogs. WOW! My host favorite goes to The Garden Grazer and her Chickpea Noodle Soup! 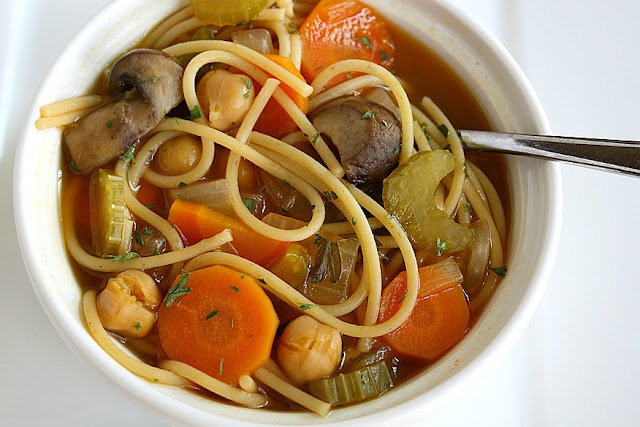 How amazing does it look with all those beautiful veggies! I am so excited to make this! AND NOW FOR THIS WEEK'S GIVEAWAY!! This week we have another fantastic prize for the top 3 winners! Farm Girls Glitz and Glam will be awarding their Lavender Scented Body Scrub to the recipes with the most votes! How awesome is that! 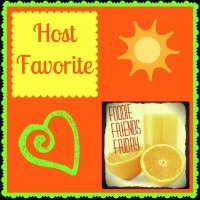 So choose your best recipes and get linked up! Link-up on any one of these websites and you will be on ALL of them!